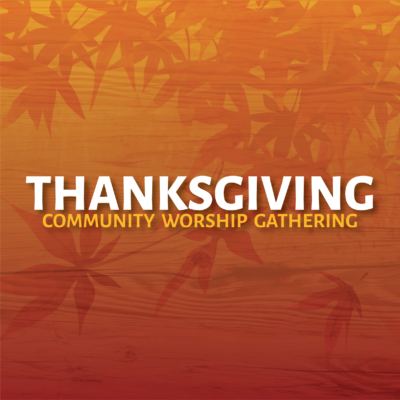 A Thanksgiving worship gathering for the whole community. 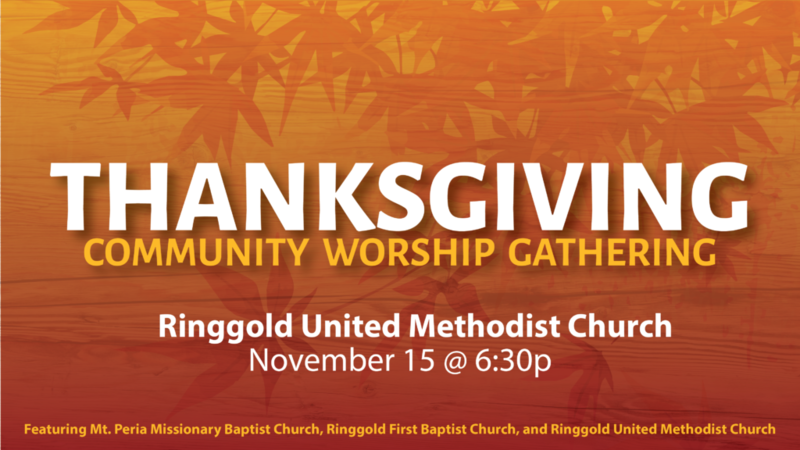 This combined worship gathering is hosted at Ringgold United Methodist Church, and it will feature music and a message from Mt. 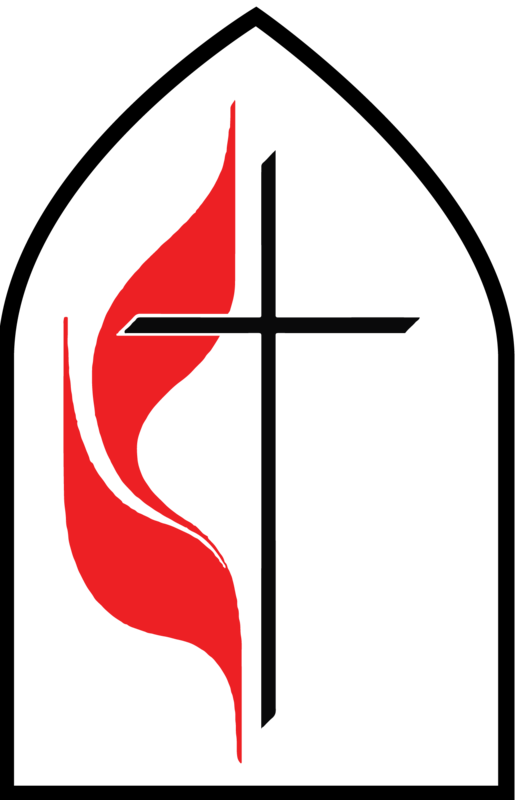 Peria Missionary Baptist Church, Ringgold First Baptist Church, and Ringgold United Methodist Church. A light dessert reception will follow in the Fellowship Hall / Gym. All are welcome and invited.